My name is Kelly Hochheimer and I am a New York State Licensed Massage Therapist and a faculty member at the Center for Natural Wellness School of Massage Therapy in Albany, NY. I have been passionately practicing and exploring holistic bodywork for the past 10 years and I believe the most effective massage is achieved by addresses specific imbalances in the body. Each technique I use focuses on specific needs of the tissues that compose our bodies. In addition to traditional Swedish massage, I have specialized training in John Barnes myofascial release techniques, lymphatic facilitation, and medical massage techniques. 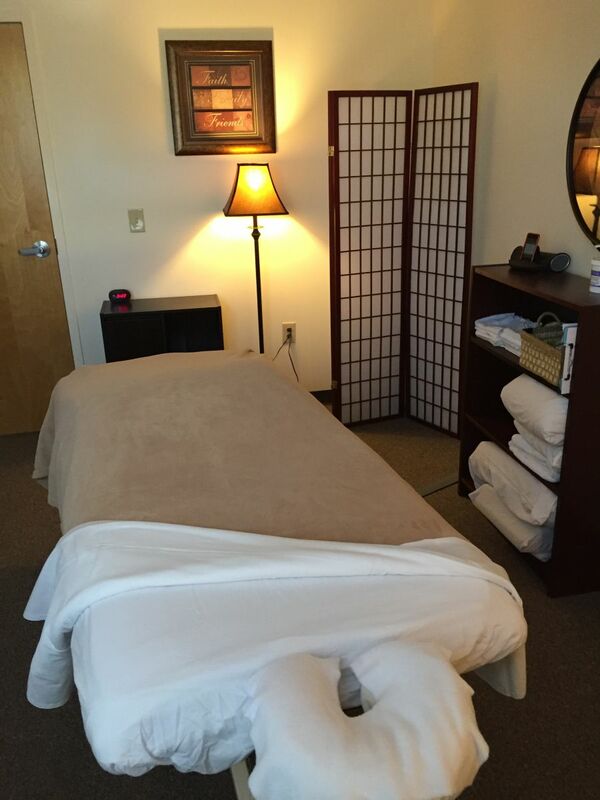 It is my goal to provide therapeutic massage to wellness-minded individuals in a respectful and peaceful environment. 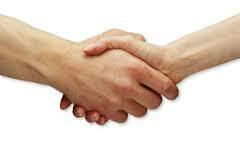 I work in partnership with my clients and believe that your massage should be as individual as you are. I strive to provided each client with the best massage treatment for reaching their individual goals. I use my skills and your awareness to create positive change in your body. I will take the time to find out what you want to gain from your massage. Once we determine the goal of your massage session, I use a variety of bodywork techniques, ranging from deep pressure to very gentle touch, to provide the best massage possible to achieve that goal. Your comfort is always important. Massage can provide a unique opportunity to increase physical and emotional health. It is my intention that you feel safe, comfortable and secure as you allow me to support your healing process. I also believe in educating and empowering clients so that they can extend their recovery beyond the massage session and continue to increase the comfort they feel on a daily basis and to promote self-healing. I continue to build my skills so that I may offer my clients the best bodywork options for their individual needs. If you have general questions about receiving massage therapy or specific questions about the how massage works, please feel free to contact me by phone or email for more information.